Our electrical commercial services include providing commercial electrical design, electrical installation, and electrical maintenance services. We have years experience in all types of projects. Our staff are MASTER Electricians. 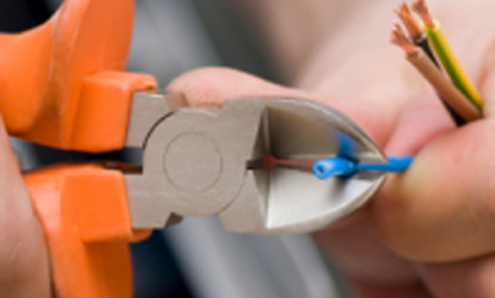 We can advise on a wide range of electrical systems in the commercial sector.